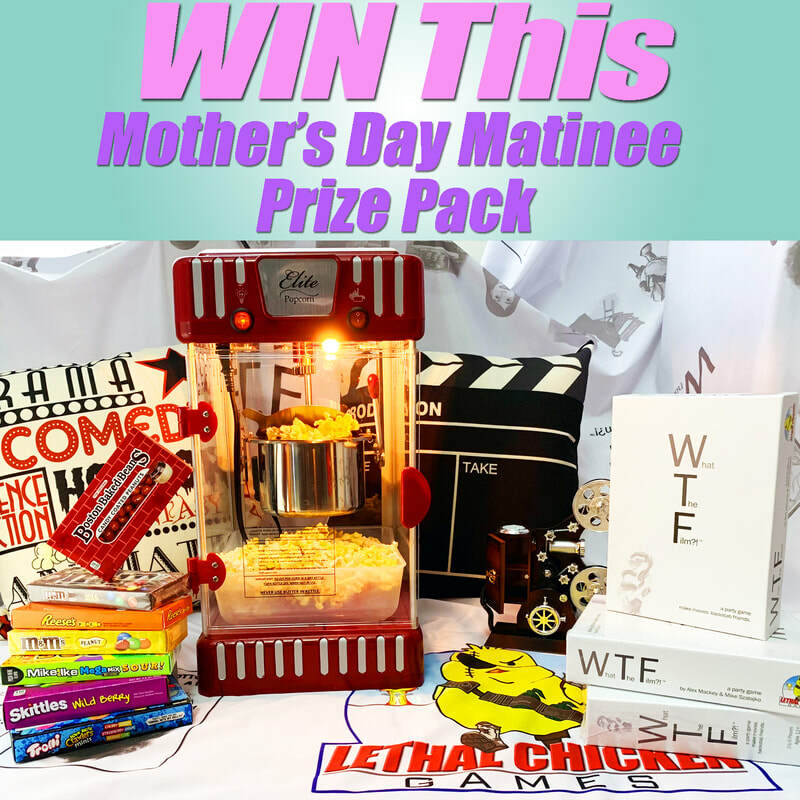 Click to Win This Mother's Day Matinee! PRIZE PACK INCLUDES: What The Film?! party game, popcorn maker, movie throw pillow covers (pillows not included), movie projector musical jewelry box, movie candy! Contest open to residents of the United States. Ends May 1st, 2019 at 11:59 PM EDT.